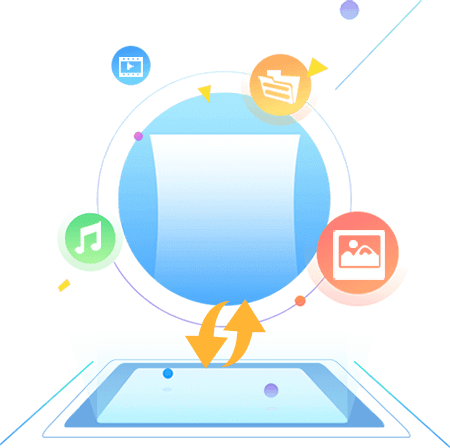 All-around partition manager software helps you recover lost data, resize/split partition, backup files, edit hex data, check bad sectors, manage virtual disks, erase data, etc. More powerful features are available for professionals. 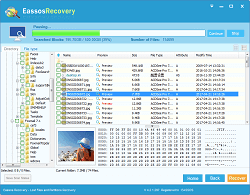 Recover deleted and lost files from HDD, virtual disk and any external storage devices. Retrieve lost data from reformatted, inaccessible or damaged partitions or hard drive. 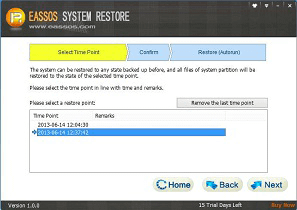 Restore lost partitions due to deletion, hard drive failure, system crash, etc. 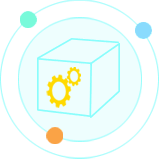 Reconstruct virtual RAID and recovers data just like from local disks. 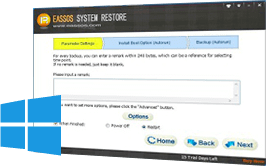 A full-featured hexadecimal editor is included to serve advanced data recovery. 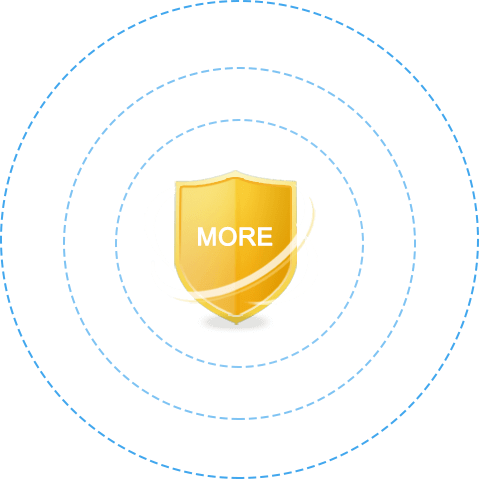 Easy to create, format, delete, hide, active partitions with simple steps. 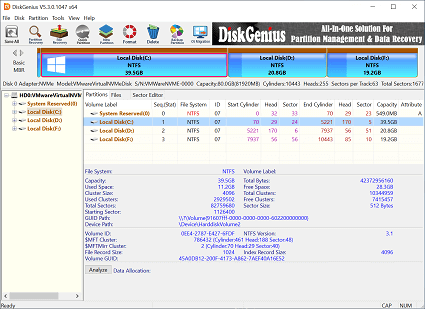 Safely resize, extend and split NTFS, FAT32 and exFAT partition without losing data. Merge unallocated disk space to an existing partition. Convert disk between MBR and GPT disk. 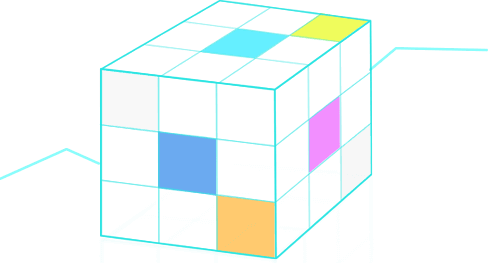 Convert primary partition to logical or logical to primary. 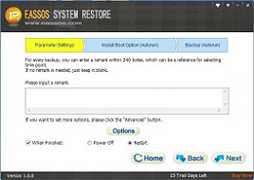 Backup any partition to an image file and restore data when partition is corrupted. 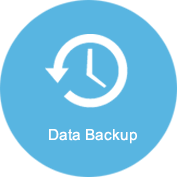 Both full backup and incremental backup are supported. Clone partition, HDD or virtual disk in file level or sector level. 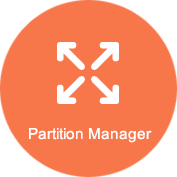 Back up partition table and boot sectors of all partitions on the disk to a file. Check and repair bad sectors for all kinds of storage devices. Permanently delete existing or lost files so that they can’t be recovered. View S.M.A.R.T. status information for your hard drives. Check whether partitions on your computer are 4K aligned. Format multiple USB drives at the same time. 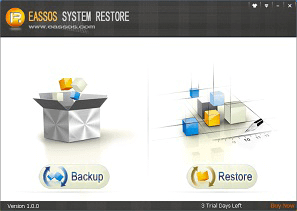 Eassos PartitionGuru is a basic partition manager with a particular focus on data recovery. 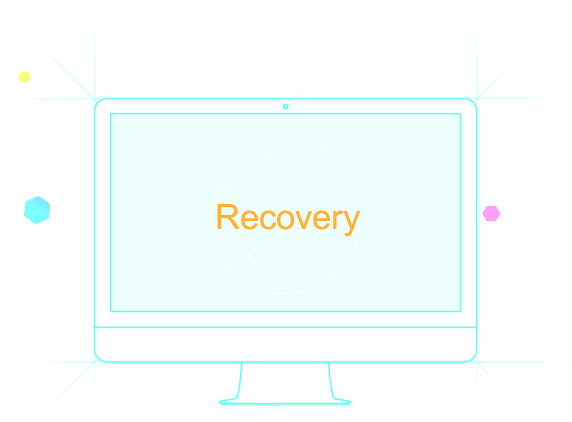 If the recovery functions work on your system then it could be very useful. You can protect your system by backing up a drive’s partition table, ready for easy restoration later, while there are options to clone an individual partition or an entire hard drive. 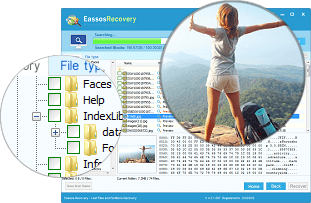 Eassos PartitionGuru Free is an easy-to-use hard drive manager which can create, resize, split, extend, clone or recover partitions. The program can not only be used for managing partitions, but also for recovering data, formatting, creating and deleting partitions. You can protect your system by backing up a drive's partition table, ready for easy restoration later, while there are options to clone an individual partition or an entire hard drive. "Thanks for offering such a brilliant tool! PartitionGuru helped me recover all my pictures, which is awesome! Thank you so much!"